The word “FACE” has the meaning of front part head, as well as to confront impudently. 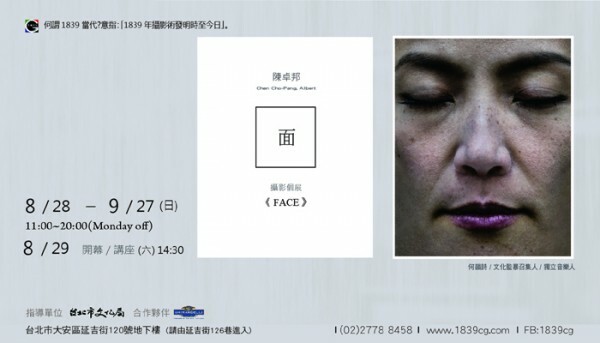 Photographer filmed Hong Kong’s observers and actors portraits in political, academic, and social movements over the past decade, using “closed eyes” and “extended face” in the form of presentation. Welcome to join us with artist at the opening reception starting 14:30 on Saturday 29 of August. Thank you for BABI providing the Almonds Sea Salt in Dark Choc brand name of GHIRARDELLI. This entry was posted in 展覽資訊. Bookmark the permalink. Both comments and trackbacks are currently closed.